All Inspiration Hill homes currently listed for sale in Boerne as of 04/20/2019 are shown below. You can change the search criteria at any time by pressing the 'Change Search' button below. "Price reduced by $350,000.00!! The most talked about property around. Spanish Mediterranean-style house on almost 30 acres with unobstructed views as far as you can see. House was vandalized during construction and the owner lost interest in it after that, leaving it unfinished for years. Finish it out and it would be an incredible home like no other. 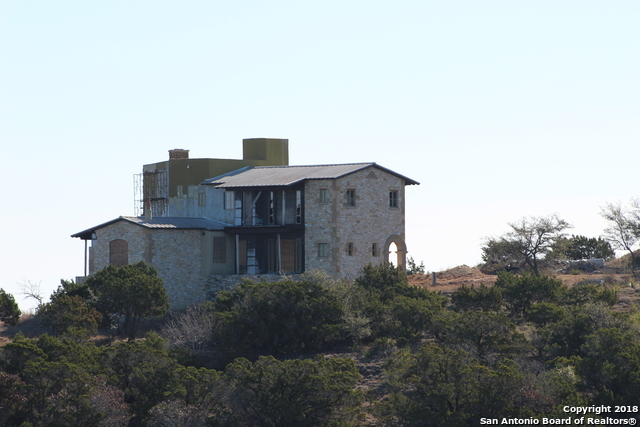 Many people refer to it as the castle on Sabinas Mountain."